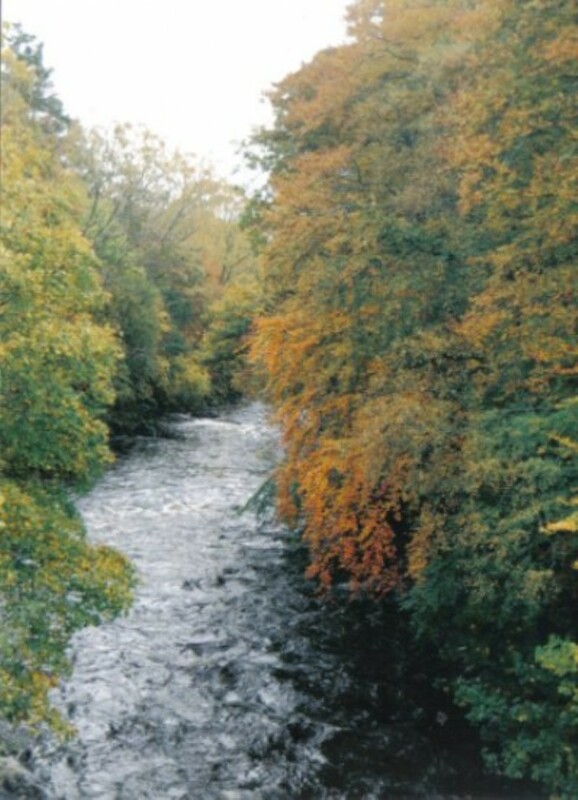 River Roy, taken from the bridge. Beautiful autumnal colours. I walked over that bridge every weekday to get to my primary school Roybridge , I am now 69 years old and live in Paignton South Devon the English Riviera by the sea . When I was 15 and left Speanbridge Secondary I went to be an apprentice jockey in Newmarket , rode racehorses for 12 years in England , Holland and Denmark.